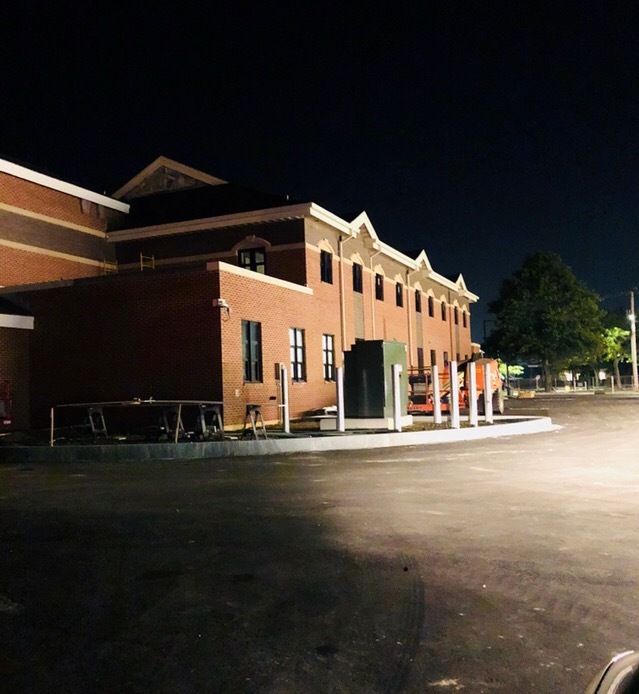 After an arson of an excavator and attempted arson of two construction trailers by a vagrant, the construction management company called us to guard the new Hyannis Fire Department complex in Hyannis. We provided overnight security guards and patrol for the site until it was turned over to the Hyannis Fire Department. Theft, vandalism and even as in this case, arson can be major concerns for construction sites on Cape Cod. Fortunately, the arson of the excavator did not delay the project, but the attempted arson of the construction trailers could have. 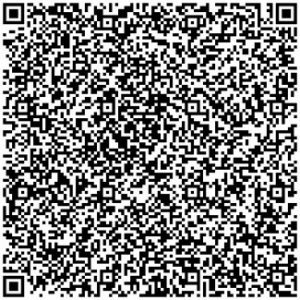 Don’t wait for something to happen before you call us. Be proactive. 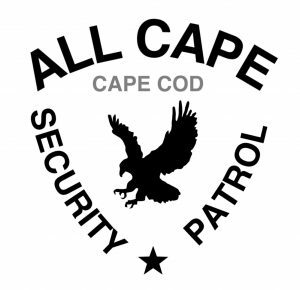 If you need overnight security for your construction site on Cape Cod, or mobile patrol services for any property or site, give us a call at (774) 383-2030 or email us today.